Australia’s largest education and training provider, TAFE NSW, is proud to be the education and training partner of Skills Show, the largest celebration of trades, skills, training and excellence in the country. Over a third of all WorldSkills Australia 2018 medals, and almost half the Gold medals on offer, were won by TAFE NSW students. Thousands of visitors were inspired by the real-world skills and industry interaction on show, the extraordinary work of TAFE NSW industry-expert teachers, and the vision of tomorrow’s exciting world of skills. With over 1,200 courses, diplomas and degrees offering hands-on training and real-world experience, TAFE NSW is the place to BE whatever you want to be. Follow us on social to keep up to date on all the action. "WorldSkills is a very exciting opportunity that opens up your mind to the world-wide scale of your trade. I had the opportunity to train with industry experts ... as well as hone my skills ... with one-on-one tutoring." "It's definitely been a challenge, but I highly recommend it to anyone … It means a lot to be a part of it and to represent my country." 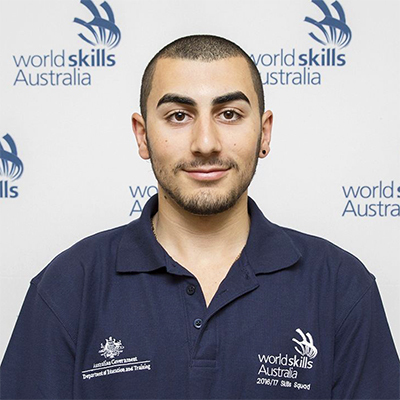 Brayden Gauci credits his time with WorldSkills as helping him become more independent. 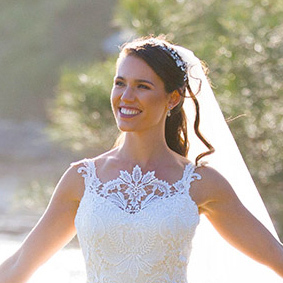 Brayden represented Australia in 2017.